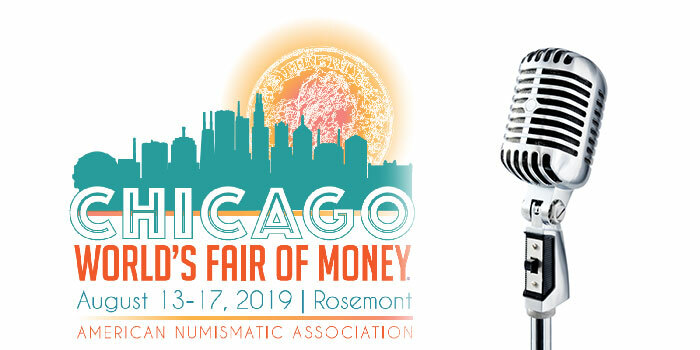 Members of the American Numismatic Association (ANA) are encouraged to share their ideas and research with fellow hobbyists by delivering a Money Talks presentation at the 2019 World’s Fair of Money® in Chicago, August 13-17 at the Donald E. Stephens Convention Center. Those interested in giving a Money Talks presentation should submit an online proposal at www.money.org/numismatic-events/money-talks. Proposals are due no later than May 15. 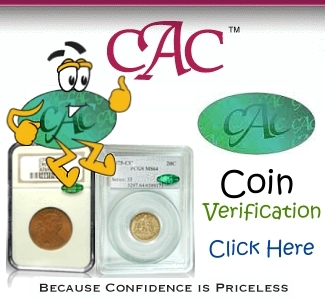 The American Numismatic Association (ANA) is a congressionally chartered nonprofit educational organization dedicated to encouraging people to study and collect coins and related items. The ANA helps its 25,000 members and the public discover and explore the world of money through its vast array of education and outreach programs, as well as its museum, library, publications, conventions and seminars. 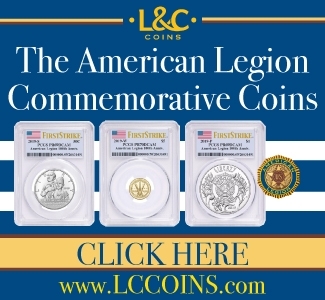 For more information, call (719) 632-2646 or go to www.money.org.